NFTE International has commissioned research in the US to evaluate programme effectiveness and impact in conjunction with Brandeis University, the Koch Foundation, and the Harvard Graduate School of Education. Read more about the impact of the NFTE programme. 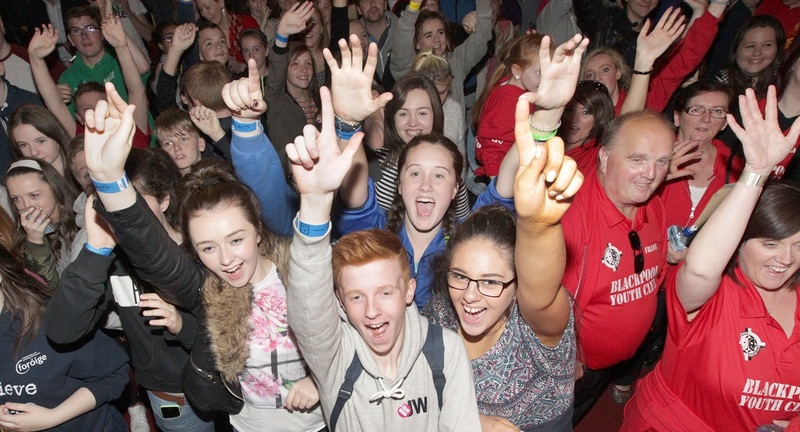 Could your business or company get involved in supporting the Foróige NFTE Programme? Please email stephen.power@foroige.ie today.